MEDI+SIGN has pledged to share their data to promote patient safety and reduce preventable deaths by signing the Patient Safety Movement’s Open Data Pledge. May 23, 2017 – Smithsburg, Maryland — MEDI+SIGN announced today that they signed the Patient Safety Movement’s Open Data Pledge, a public pledge to share their data to promote patient safety. The Open Data Pledge is designed to foster a marketplace of data analytics to encourage entrepreneurs to develop novel uses of health data that will improve patient safety and reduce preventable deaths. If enough medical technology companies share the data their products are purchased for, it allows engineers and researchers to develop predictive algorithms that notify clinicians and patients of dangerous trends. The pledge does not ask any company to share protected or proprietary data or not follow all the privacy laws. To date, 78 companies have made the pledge. More than 3,000,000 people worldwide, and 200,000+ people in the United States die every year in hospitals in ways that could have been prevented. It is the 3rd leading cause of death in the US and the cost is close to $1.44 Trillion. 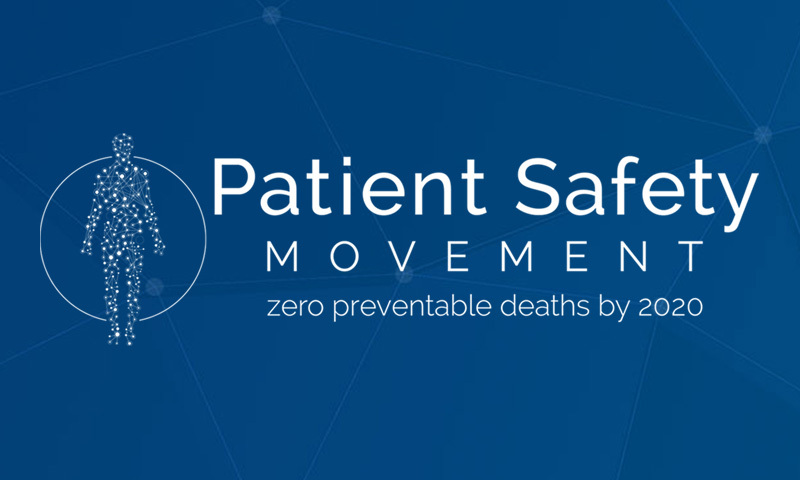 The Patient Safety Movement Foundation is a non-profit that is working with all stakeholders, including patients, healthcare providers, medical technology companies, government, employers, and private payers. Their mission and public commitment is to eliminate preventable patient deaths by the year 2020 (0x2020). Their annual World Patient Safety, Science and Technology summit presents specific, actionable solutions to meet patient safety challenges and highlights the hospitals’ commitments to implement Actionable Patient Safety Solutions and medical technology companies that have pledged to share data. To learn more please visit Patient Safety Movement Pledge.